December 19, 2018 March 23, 2019 sunstev4 Comments on CAN WE GO BACK TO THE GOOD OLD DAYS? Marking the Time Between the Old and the New Dispensation in Christain Relationships! CAN WE GO BACK TO THE GOOD OLD DAYS? 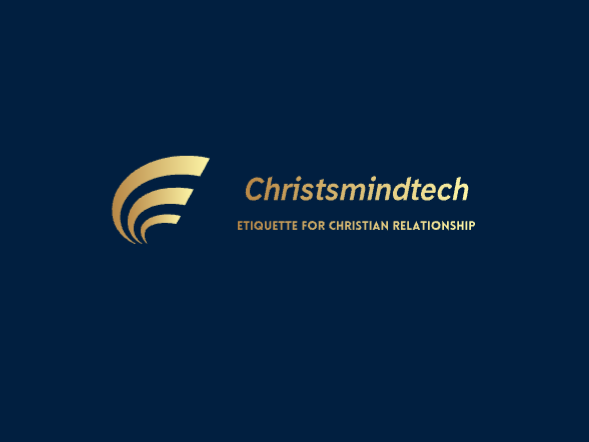 Marking the Time Between the Old and the New Dispensation in Christain Relationships!